Shari Frilot is a Senior Programmer for Sundance Film Festival and the Chief Curator of the New Frontier program. In New Frontier, Frilot, has created an experience where film, art, and multimedia technology coincide to hatch new ways to tell stories. 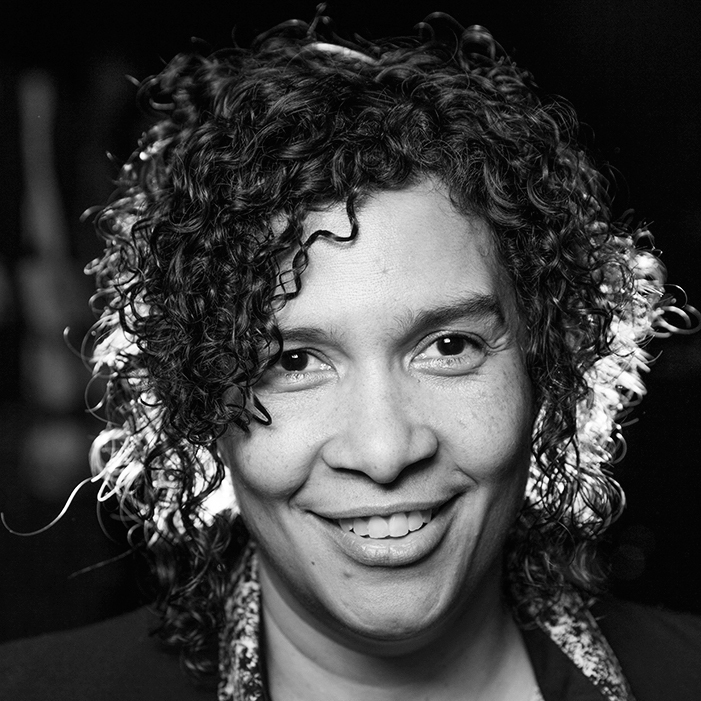 Frilot’s career in cinema began in the 1990s with her indie films like the documentary Black Nations/Queer Nations? She’s acted as director of the MIX festival in New York, co-founded MIX Brazil and MIX Mexico, and was the co-director of programming for Outfest before aligning with Sundance. A filmmaker, curator and festival programmer for events including MIX International Festivals and LA’s Outfest, she is a long-tenured Senior Programmer for the Sundance Film Festival. Frilot has been a pioneer in the development of immersive cinematic environments and the creative force behind New Frontier since its inception. She is an alumna of Harvard/Radcliffe University, and the Whitney Museum Independent Study Program. Sisters in the Life is a black lesbian trans-media project produced by Yvonne Welbon centering on the history of out African American lesbian media making that includes an archive a book of essays, a feature documentary, and a website where both the archive and the new documentary stories will live – creating an online grassroots community, classroom and film festival. Please enter your email address to subscribe to Sisters In The Life and receive notifications of new updates and information by email.